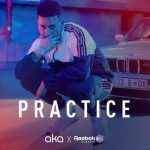 South African Versatile Rapper, AKA debuts new tune in patnership with ReeBok, AKA titles the new SONG “Practice”. 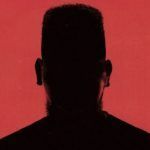 Here is also the music video the the just released hit. 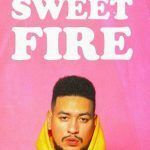 Rapper AKA said that “Practice” won’t be on his destined to be discharged collection which is entitled “Touch My Blood”.